WELCOME TO THE MOST EFFECTIVE ACNE TREATMENTS! Typically we charge about $140 (give or take $10) for the set of products you initially take home. Most of the products last you quite a long time. The real active ones are purposefully put in smaller containers as these will be strengthened at different points in your treatment plan. The treatments are $75. It typically takes about six treatments over a 3-month period of time to see results. If you come in for a consultation only, the cost is $50. If you come in for a treatment and consultation, which is what most people do, you pay for the treatment which is $75, and the consultation fee is waived. The first appt is scheduled for about an 1 ½ hour and subsequent appointments for an hour. When you start to get clearer and there are less extractions to do, treatments will take less and less time. Will extractions make my face red ? Should I book my appointment if a special event coming up? You will be seing our esthetician who is a Certified Acne Specialist. How long should I wait for a treatment if I have just gotten a peel/microderm/waxing? How are we different from doctors? Yes, we treat acne scarring. We do, but we rarely do it for acneic conditions. We prefer to use our corrective peels that also help to lighten dark spots. Your esthetician will determine the best treatment to do for your skin. Why do I have to give my credit card information? It is standard business practice to hold your appointment with a credit card number. 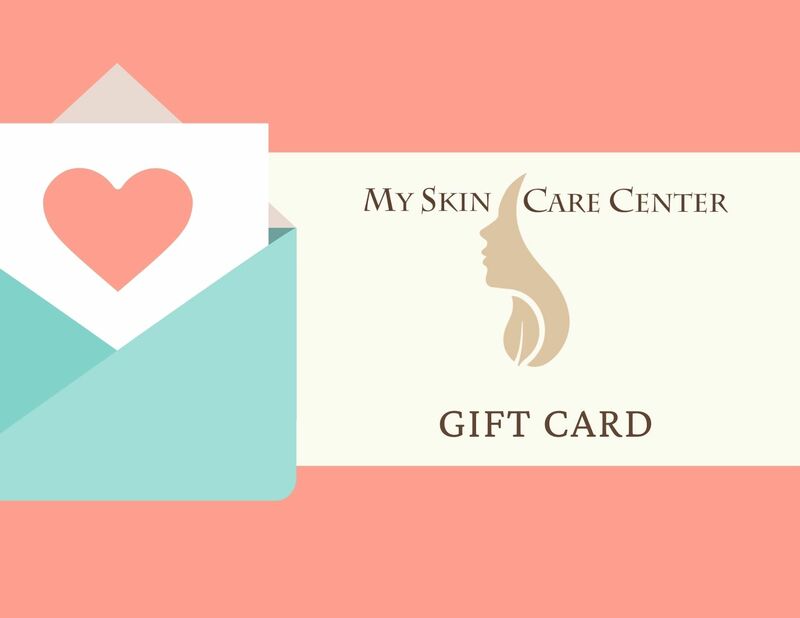 We want to know that you are as serious as we are about helping you have clear skin. No but we have a referral discount – for every person you refer to us, we give you $20 in product or treatment. 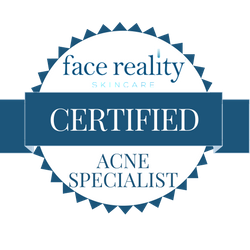 Why should someone choose certified esthetician to treat their acne? We specialize in acne treatments in central and northern New Jersey. Visit our acne treatment nj offices in Fair Lawn Bergen county and West Orange Essex county for more info. Explore our acne clinic nj site and learn more!